In an interview with Page Six about a possible return to television, Kelly shared, “I think there’s definitely going to be a comeback, but it has to be something that’s work related.” She has been working as a luxury real estate agent for the past year. Oh, Kelly, that is what we are afraid of! And by the way, what 50-year-old talks about “being educated?” Don’t people stop bragging about that by their mid-twenties? Yes, Kelly, we know you went to Columbia! We get that your intelligence is off the charts. And the rest of us are mere mortals living in your world. What type of show might Kelly be interested in appearing on? When Page Six asked Kelly if she would consider appearing on Million Dollar Listing New York, Kelly said, “I do think they need a girl. I knew Fredrik [Eklund] even before he was on the show. Remember I went on a date with Ryan [Serhant] on Housewives? Jill Zarin introduced me to him. He’s so nice and sweet.” As Ryan is practically young enough to be Kelly’s son, a possible romance with him was a long shot. I am not sure that Kelly would be a fit for Million Dollar Listing New York as they deal in high volume, high-end real estate and she is new to the field, but maybe there is a show out there for her somewhere. May I humbly suggest “Selling Scary Island?” Kelly could head to the Caribbean and sell time shares and condos to the unsuspecting, with plenty of whacky Kellyisms to guide the way. I would probably watch at least the first episode! Kelly also revealed that she is looking for love. She told Page Six, “I would love to get married, commit to one person and just build a life with somebody. I’m dating and having a great time. I just feel really good about where I am in my life.” I am sure that going on a date with Kelly would be…shall we say, interesting. You would need a Google Map just to follow the conversation. Another return to television idea for Kelly could be her own dating show. Maybe call it “I’m Up Here and You’re Down Here.” In reference to her famous dig at Bethenny’s life status in comparison to Kelly’s. In the proposed show, Kelly could go on a different date each week. However, none of the men will EVER be up to her lofty standards. Because, well, Kelly is up here-and everyone else is down here! Which means the show could be renewed season after season. I would watch at least two episodes of that show! 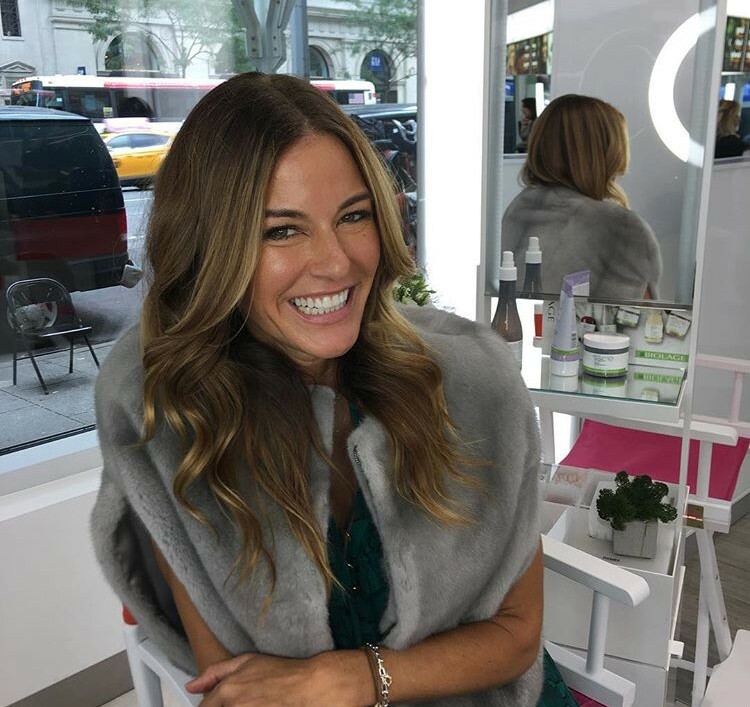 TELL US-WOULD YOU WATCH A REALITY SHOW STARRING KELLY BENSIMON? WHAT DO YOU THINK IS THE CRAZIEST THING KELLY EVER DID AS A HOUSEWIFE?